Ever since Apple released the AirPods, Android users have been hoping for a proper competitor. We have seen options from Bragi, Samsung, and others, but nothing really has stuck with us. Then, Jaybird decided to jump on the hype train with the Jaybird Run. These headphones are completely wireless, come with a charging case, and come from a trusted brand. 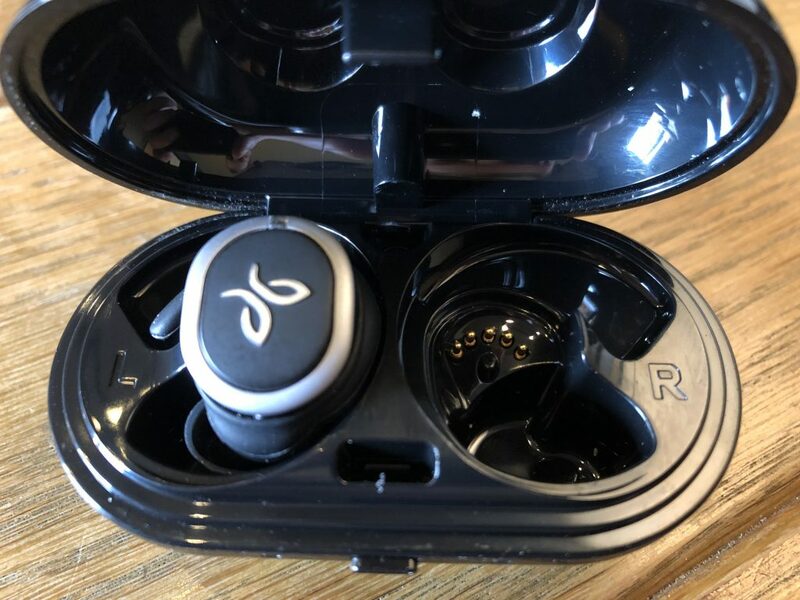 In fact, Jaybird has been one of the de-facto choices for Bluetooth headphones if you want to move out of the budget market. But how well do the Jaybird Run really stand up? When you unpackage the Run for the first time, you will notice that these are a bit bulky. You can thank the included battery for that, but it won’t take away from how good these look. No, the Run won’t turn any heads and make you rush to your local Best Buy to pick up a set. But it’s a muted design that you would expect to see from Jaybird. 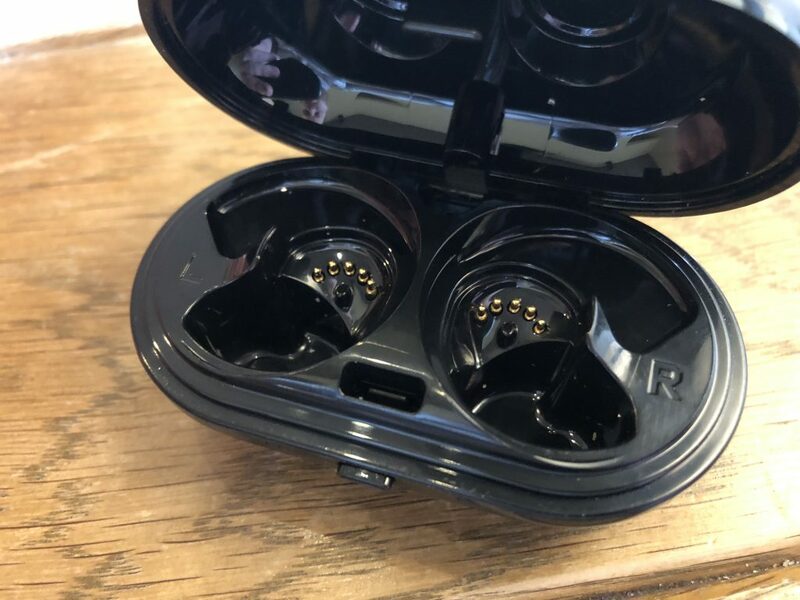 Inside the packaging, you receive the left and right earbuds, charging case/cable, along with a few different ear-tips. This is a much-welcome addition so that you can get the perfect fit. There are even “fins” that will fit into a groove and help provide a better fit in your ears. On the outside of each headphone, you will see the Jaybird logo with a small LED placed at the top. The LED allows you to gauge battery life, along with pairing status and more. 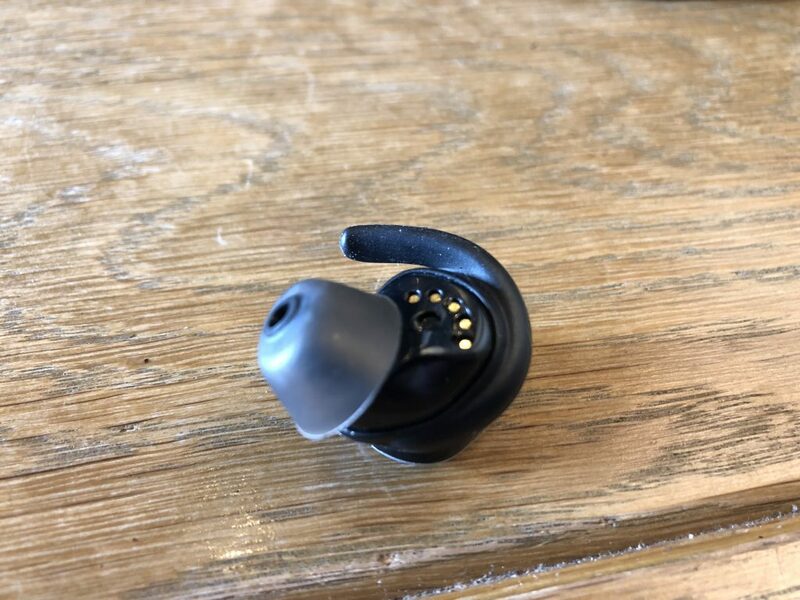 On the inside of each headphone, you’ll find the charging pins so that you can use the charging case on the go. You will also find some labeling to let you know which headphone goes where. The pairing process for the Jaybird Run is pretty simple. Before getting started, you’ll want to download the free Jaybird MySound app from the Play Store. This will assist in the pairing process, along with including some extra goodies. Once the Run are charged up and ready to go, you can take them out of the case and power them on with the button on the outside. 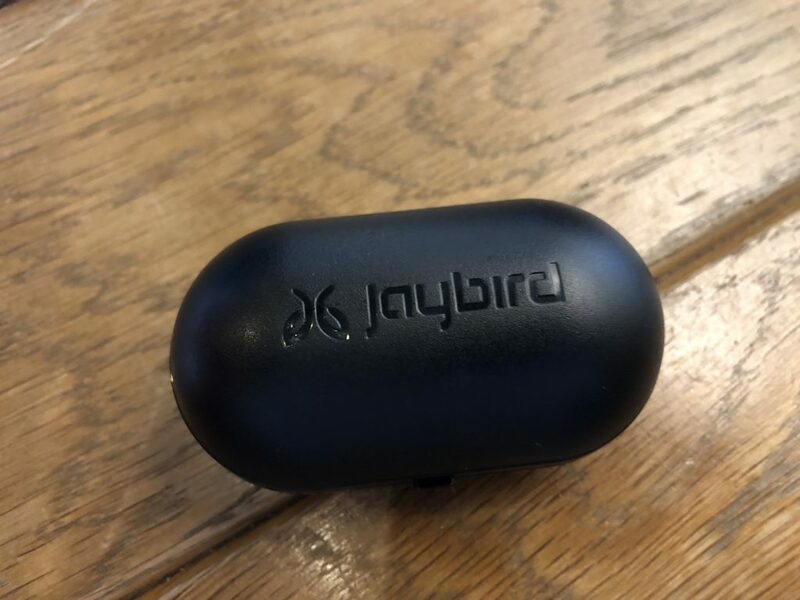 That’s right, the big Jaybird logo on the outside of each earbud is actually a button. A long press of the button turns it on, and will also put it into pairing mode for the first time. After these have been connected to your smartphone of choice, you can get started. Which brings us to the MySound application. From within the app, you create and customize different sound presets. This will be super helpful so that your music sounds as crisp and clear as you want it to. Overall, the pairing process is extremely easy, even if you want to pair it with more devices. There are even community playlists and EQ presets for you to save and take advantage of. For those who rely on Jaybird for workout headphones, have no fear. The Run is both sweat-proof and water resistant. These will keep going, regardless of whether you’re running in the rain or pumping some iron in the gym. When it comes to these truly wireless Bluetooth headphones, the biggest question is battery life. Jaybird claims that the Run will last for up to four hours before needing to be recharged. In our testing, the Run came close to this on a regular basis. At times we would see shorter battery life, but that was largely due to the EQ being put to work for bass-heavy music. Listening to softer content such as podcasts and audiobooks gained us as much as an extra 45 minutes of usage. I look at this as a benefit due to the fact that the MySound allows for so much customization. The included battery case will provide up to 8 extra hours of charge. Meaning that you can swing for two more playing sessions with the Run before having to completely charge everything. But what makes life even better for Run owners is the Fast charge capabilities. If you’re going out for a bit, you can throw the Run in the charging case for 5 minutes and get an extra hour of play time. That’s pretty impressive and is something that more of these headphones manufacturer’s should do. The next big question when it comes to these headphones is the sound. Did Jaybird sacrifice anything to join the truly wireless headphone push? In my experiences with the Run, the short answer is no. Of course, these headphones aren’t studio quality, but they will definitely hype you up during a run or workout. Listening to some Rap or Dubstep? Pump up the base a bit. Listening to a podcast? Use the proper preset or create one for your personalized listening experience. We can’t say enough good things about being able to customize presets to your needs. You won’t have to worry about being “stuck” with bass that is too heavy or treble that is too high. Jaybird really hit the nail on the head with the Run and these are some of the best sounding earbuds on the market. Jaybird is killing the game, as it has been for quite some time. 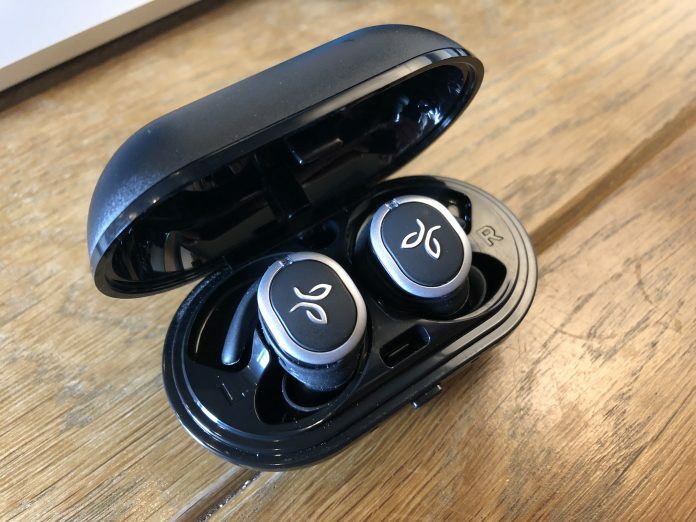 With the release of the Jaybird Run, the company is finally moving out of the wired era, and into the wireless age. Despite being the company’s first such iteration, you can definitely tell that some cues have been taken from previous products. But in the end, what you get is a solid product from a company that you trust and love. The biggest gripe is one that we haven’t mentioned. Price. 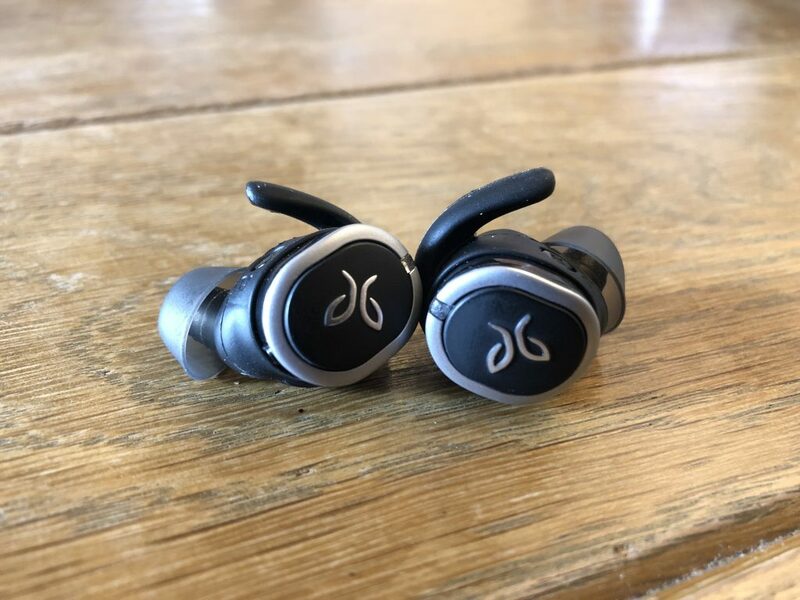 The Jaybird Run are priced at $180, which is $30 more than the AirPods and Zolo Liberty+. But what you get for that $180 is a high-quality product that will survive anything that you throw at it. If you want to pick up a set for yourself, hit the button below and let us know what you think. 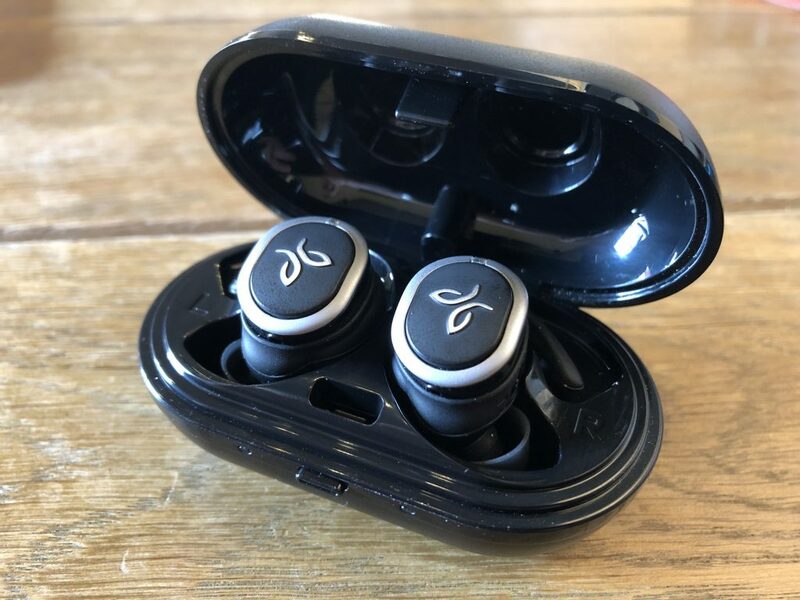 The Jaybird Run are some of the best Bluetooth headphones on the market, and you wouldn't be remiss to pick these up for yourself. With great sound, no wires, and customizable EQ, you would be hard-pressed to find a better option. You will just need to be able to swallow the $180 price tag first.